The girls chose a few small and medium sized pumpkins each plus one big pumpkin. 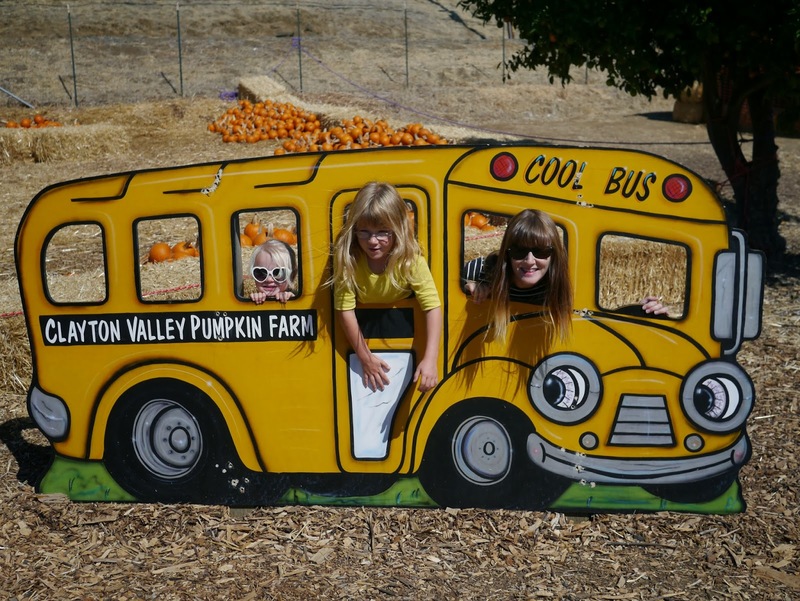 They would've loved to bring home one of the giant pumpkins if only we had the space for it. There were so many different pumpkins to chose from in all sizes and lots of different colours. 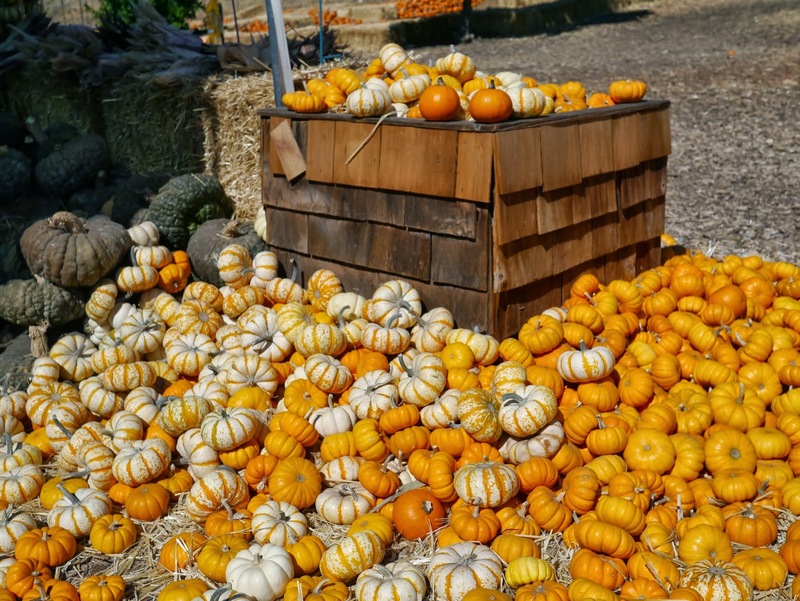 I tried to convince the girls that we needed a white pumpkin to make into a ghost jack-o'lantern but they wanted to stick with good old orange. 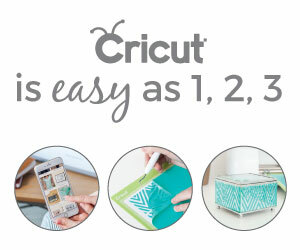 Lola found it a little trickier! 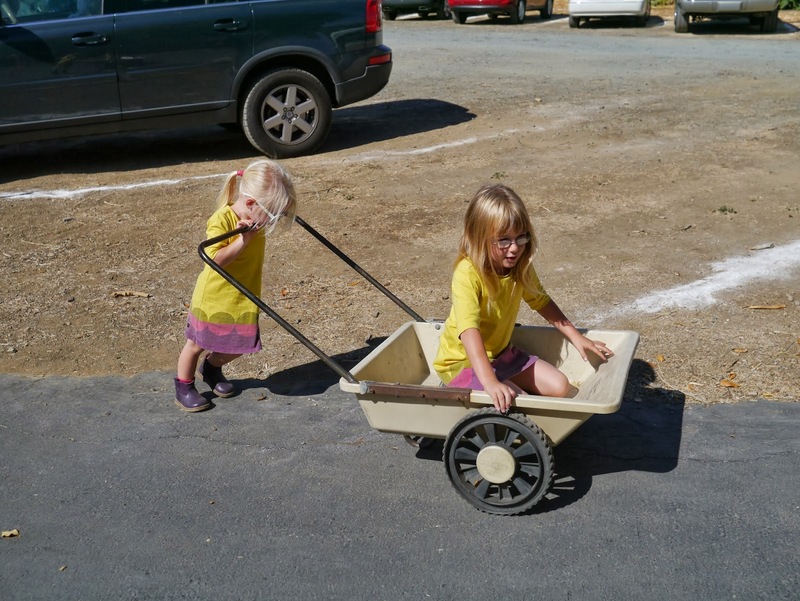 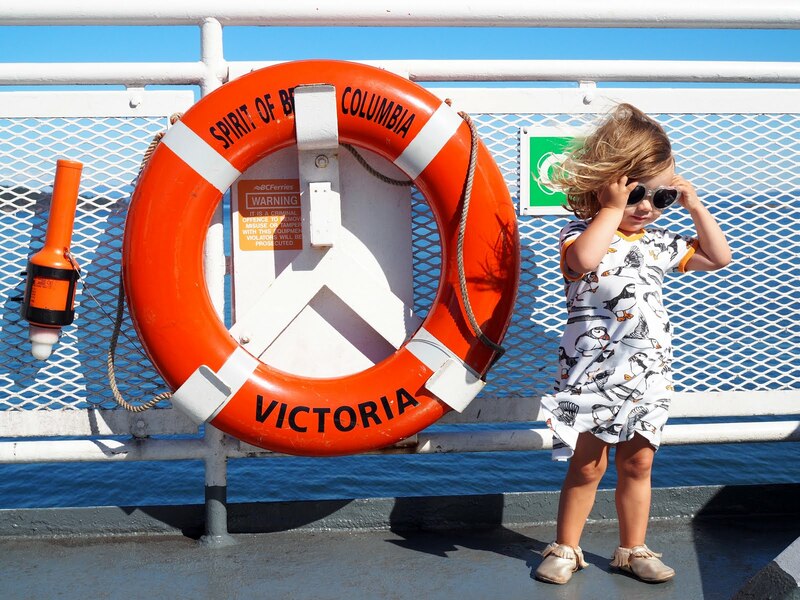 Pumpkin farms and pumpkin patches always have extra entertainment for the kids. 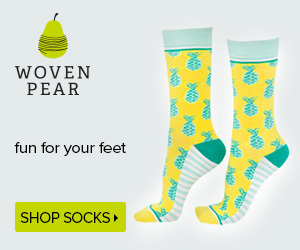 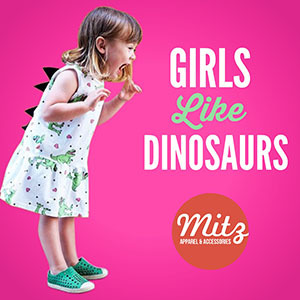 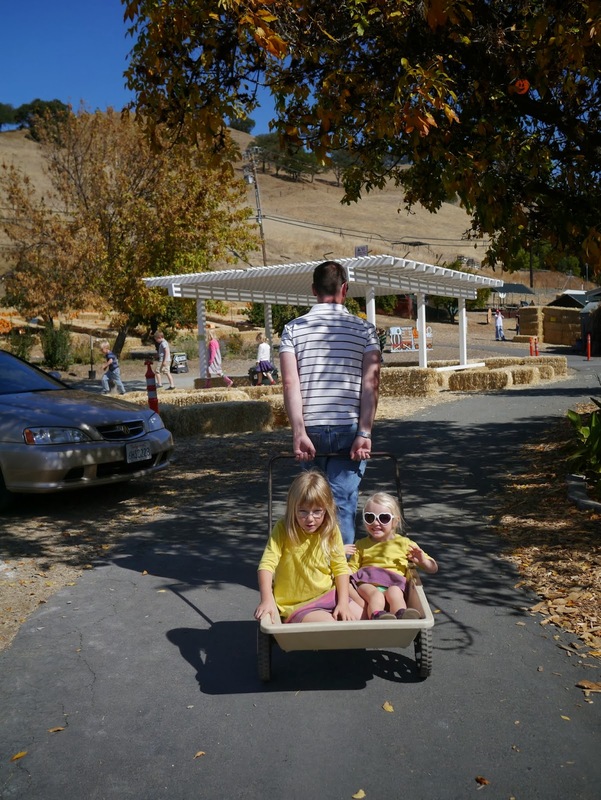 Many have bouncy castles, fairground attractions and other such unrelated entertainment. 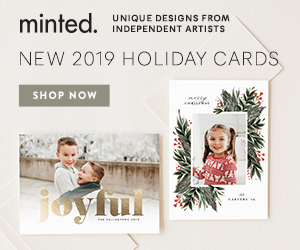 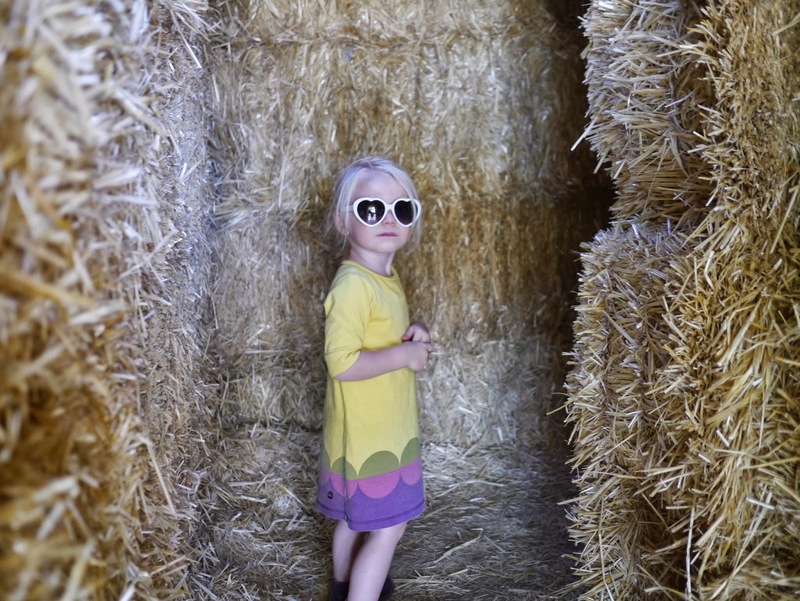 I like the idea of going somewhere a little more authentic. 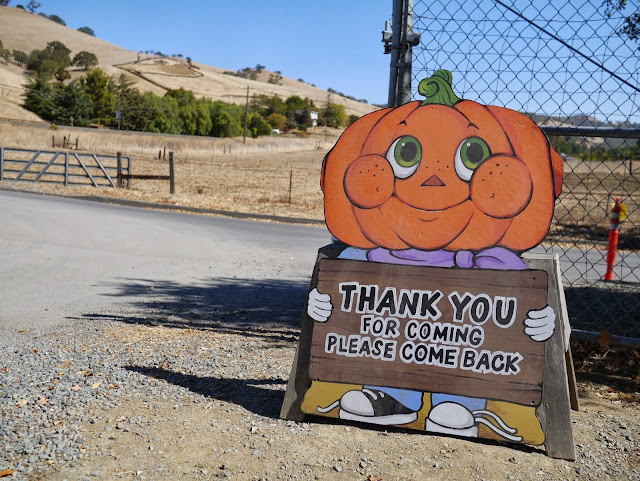 Somewhere that doesn't need such entertainment to draw people in. 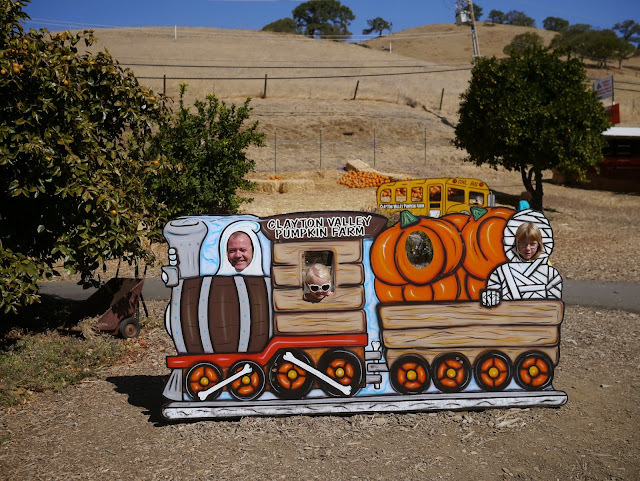 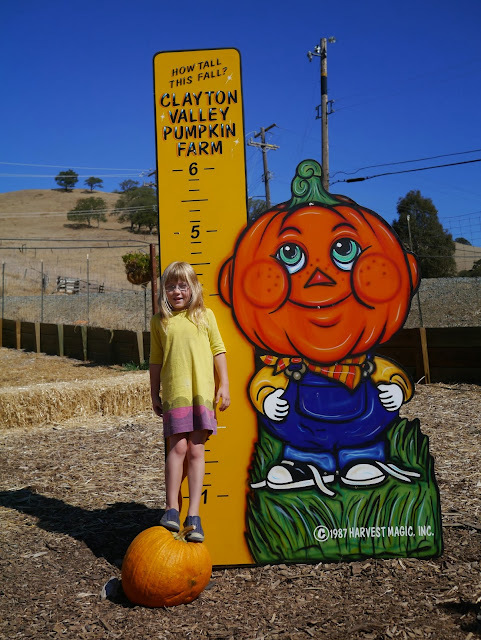 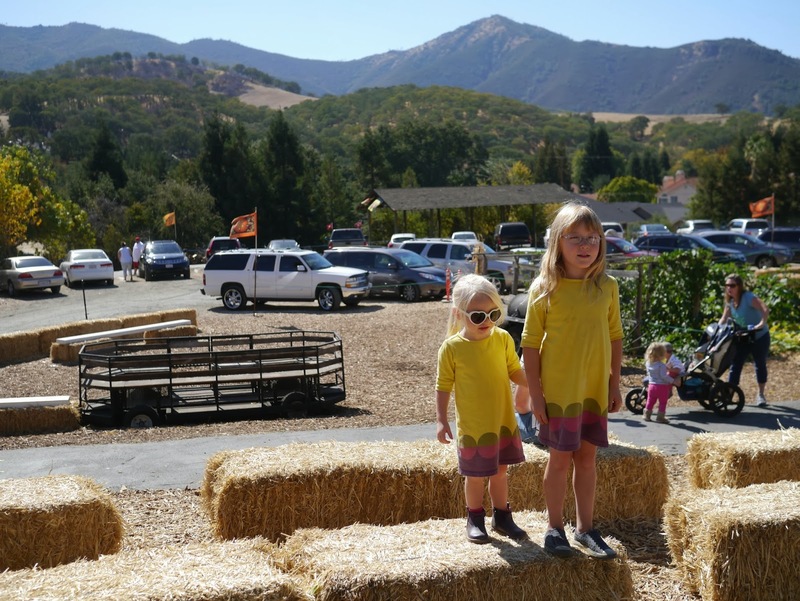 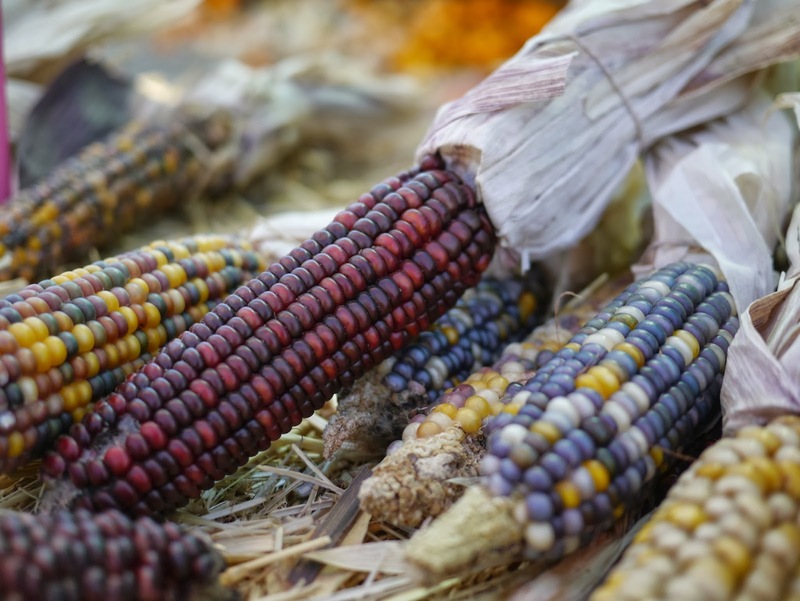 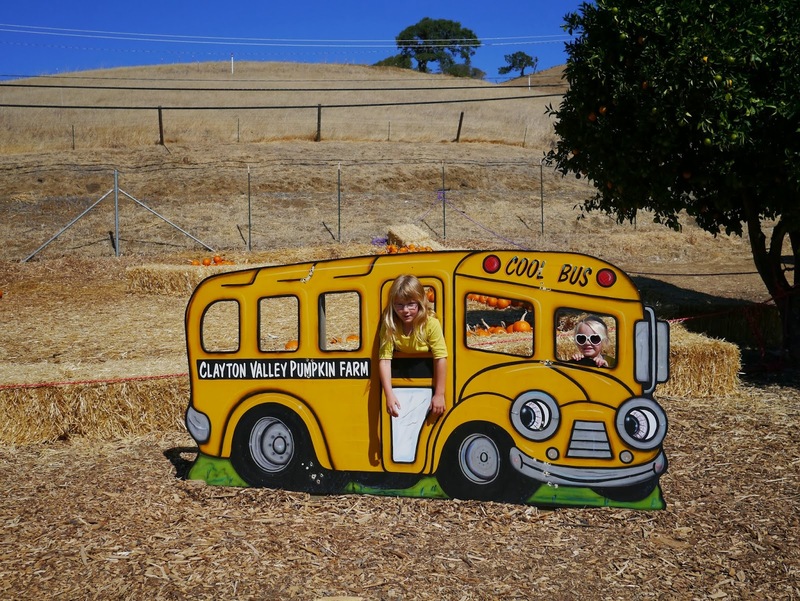 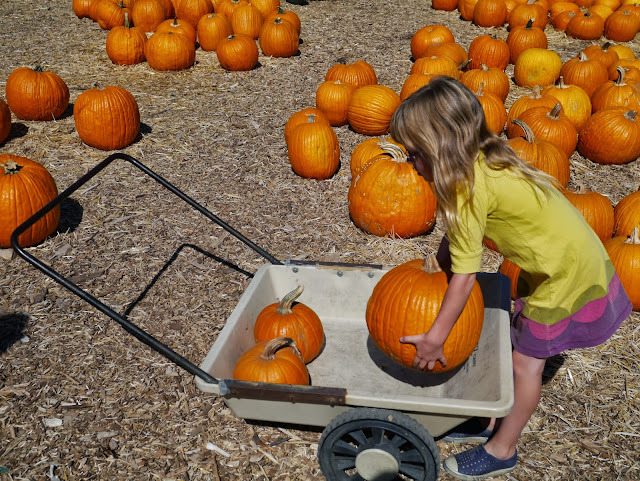 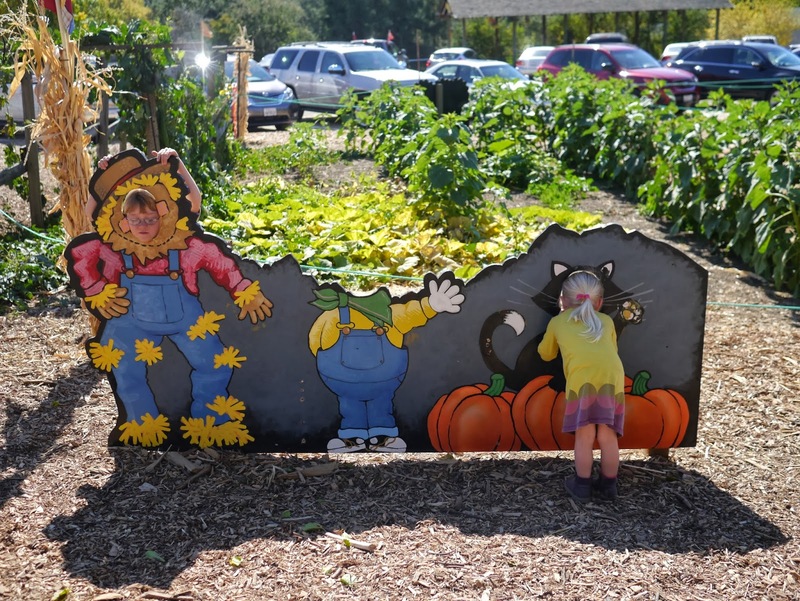 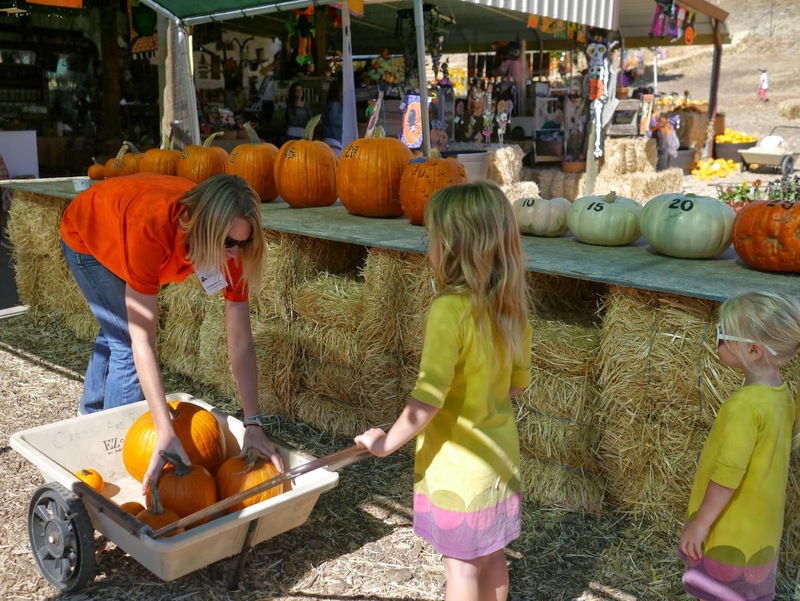 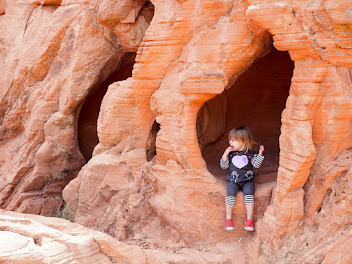 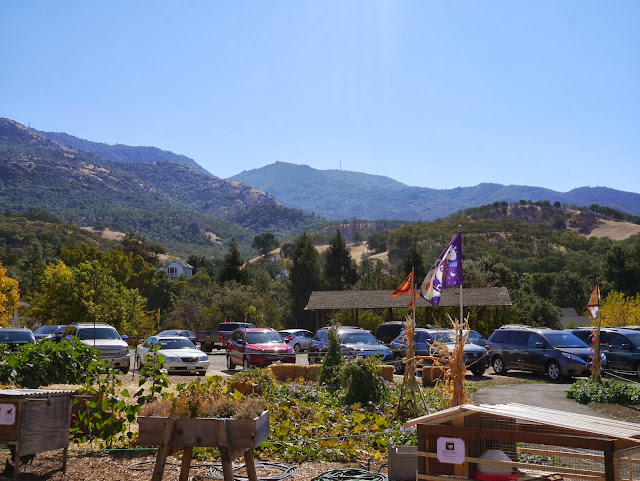 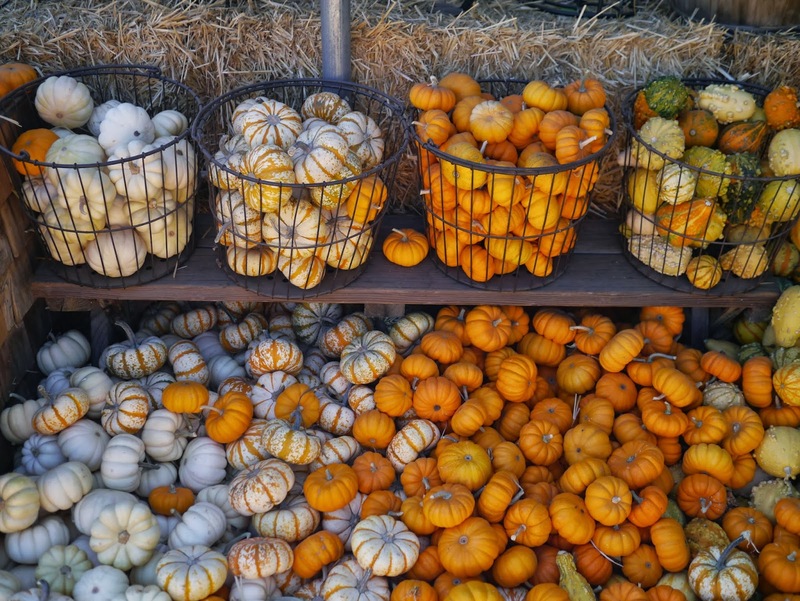 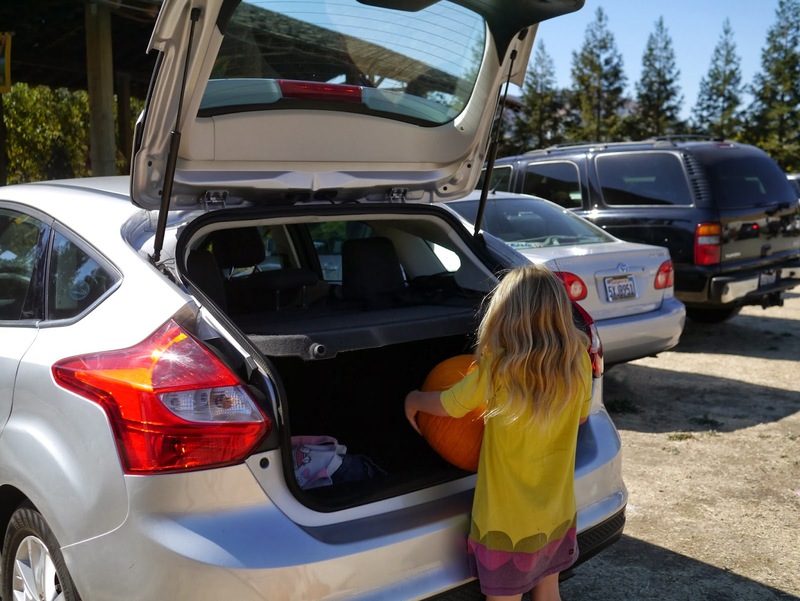 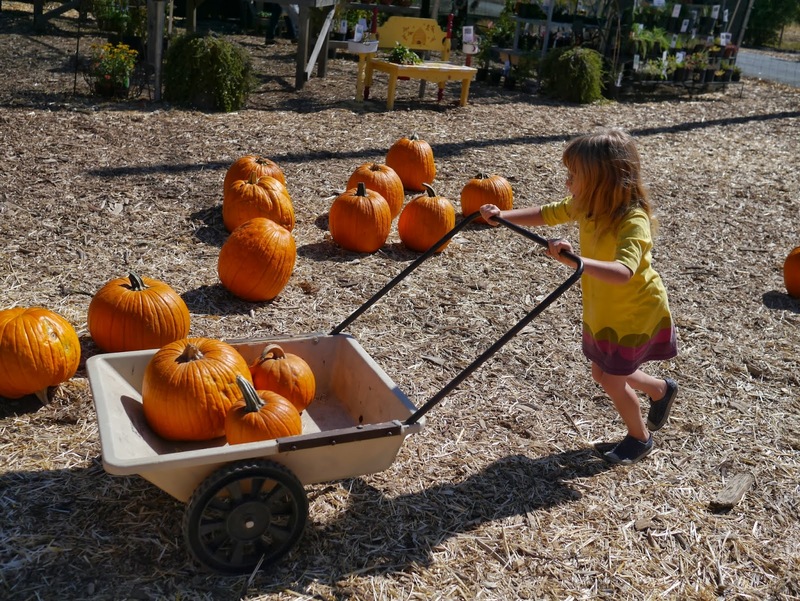 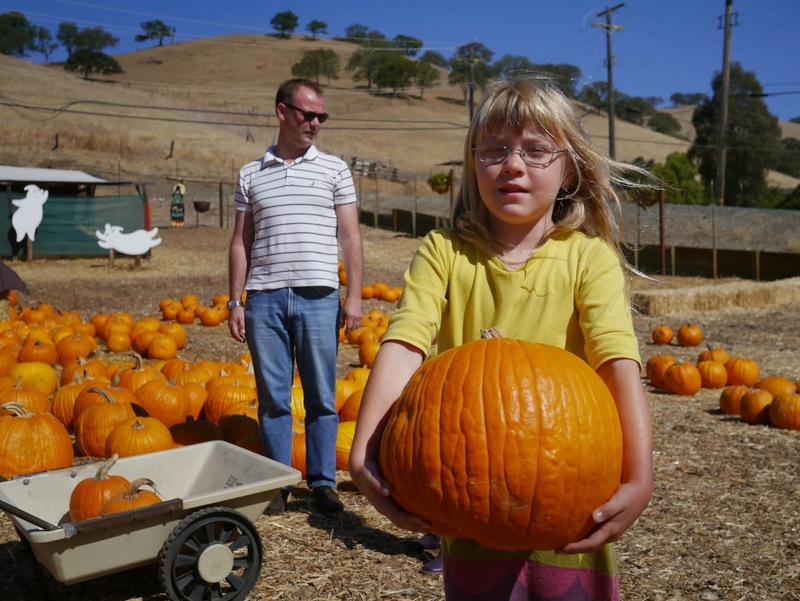 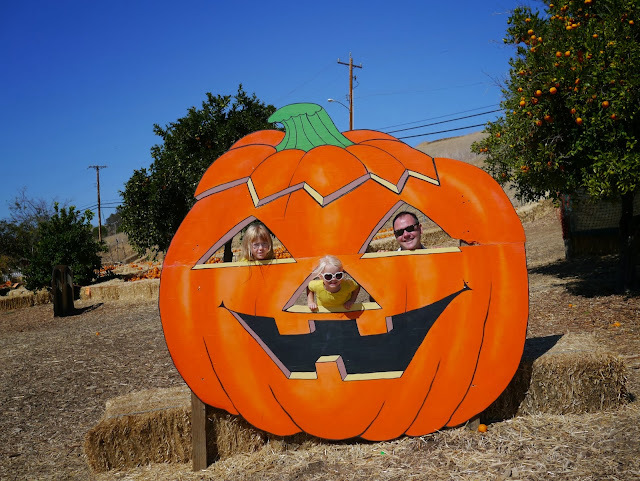 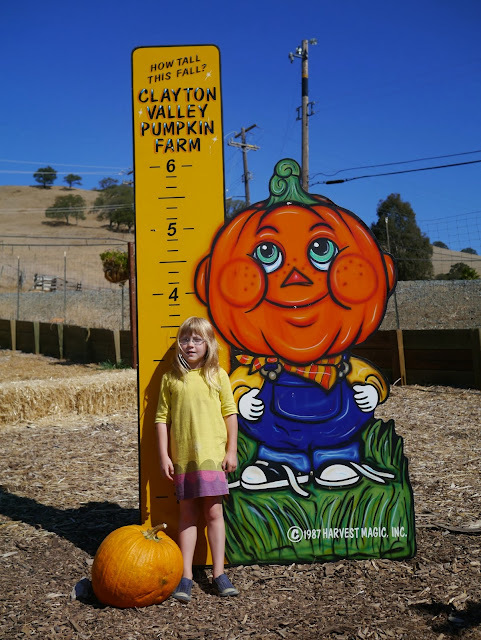 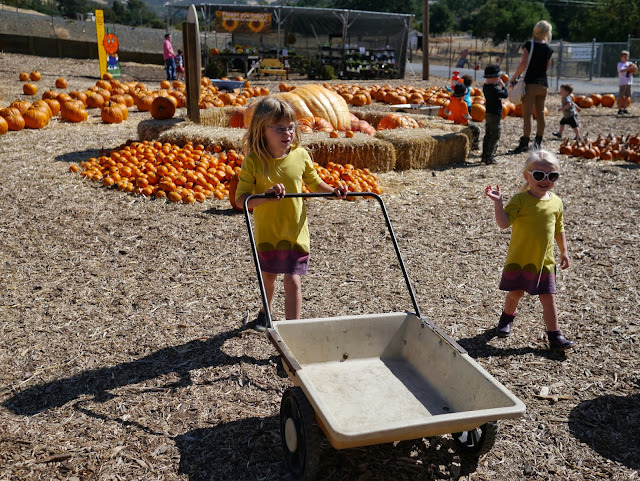 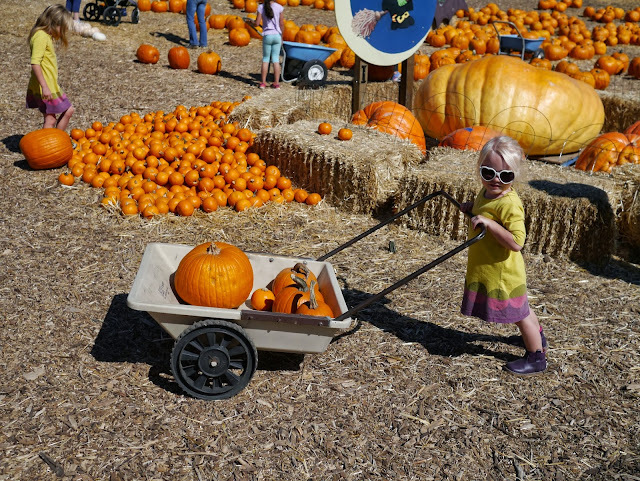 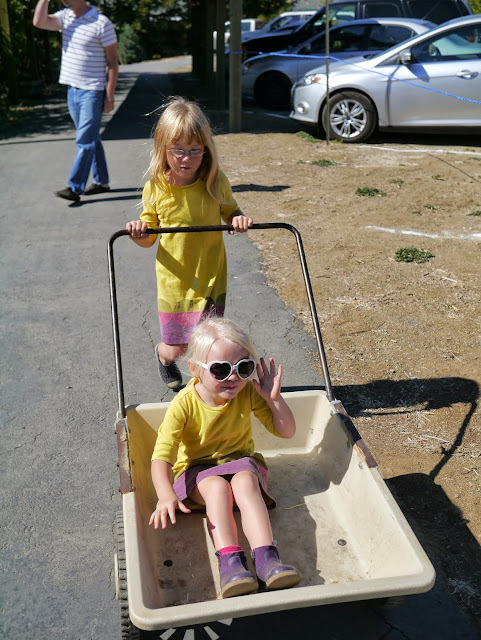 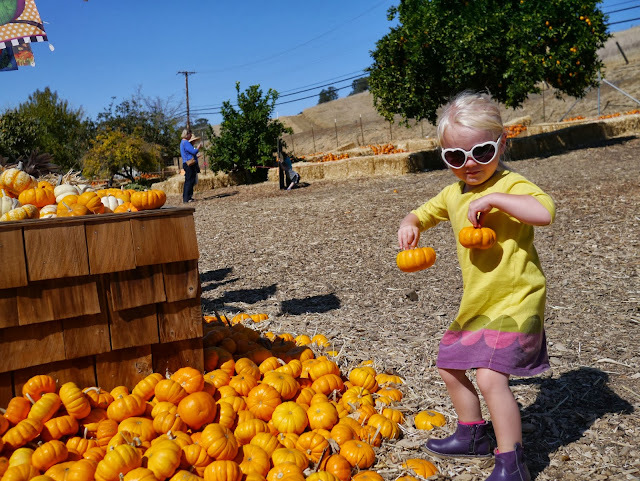 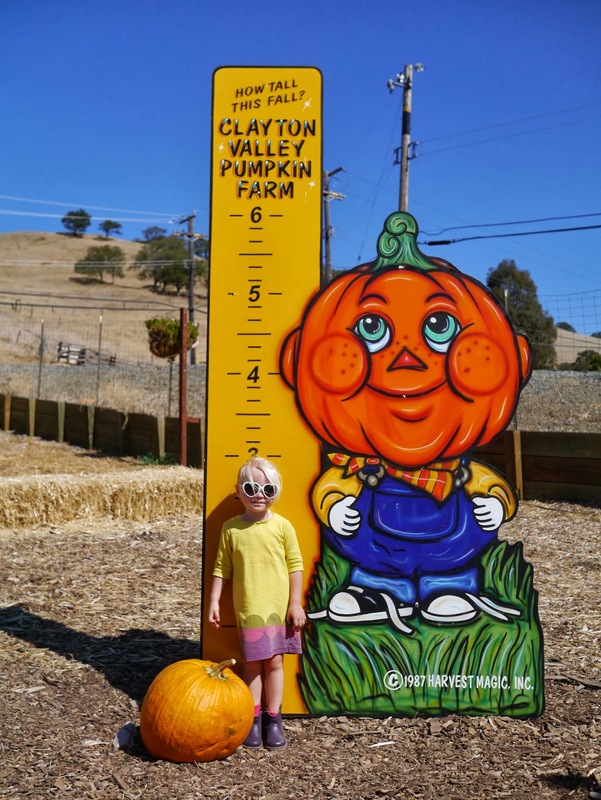 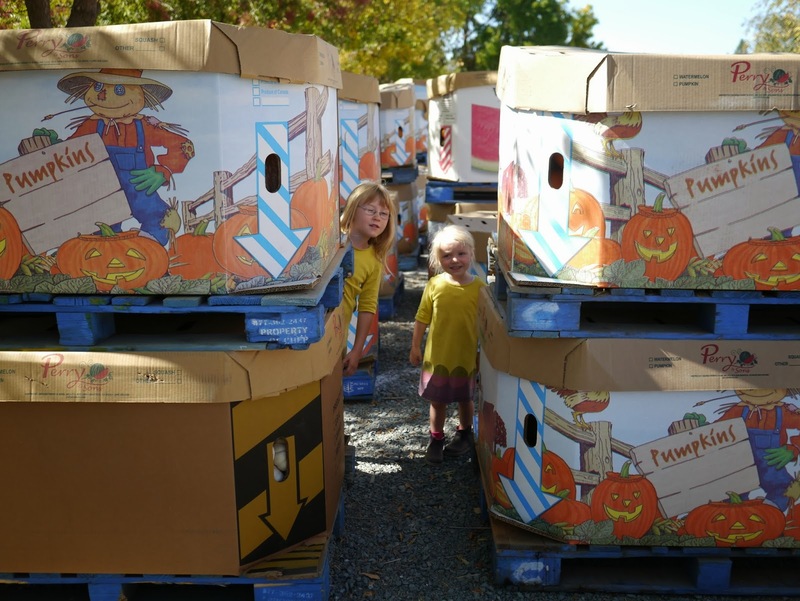 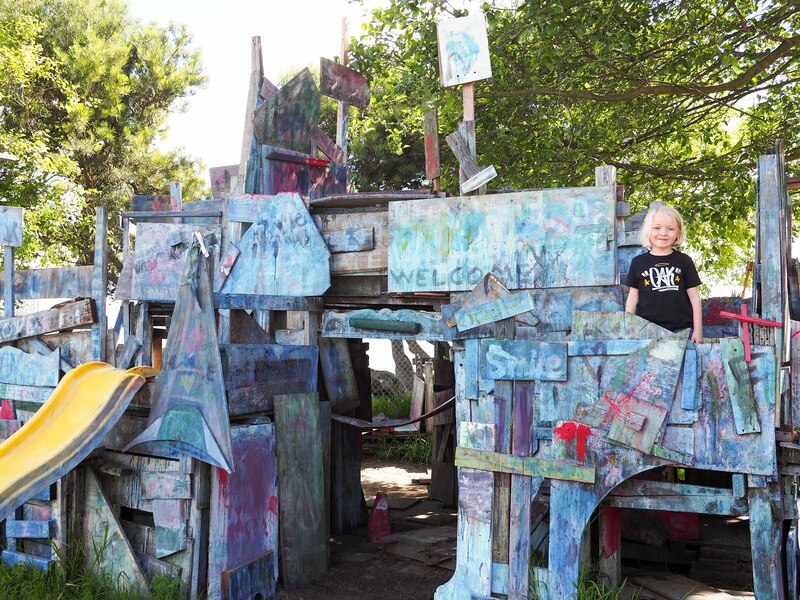 Clayton Valley Pumpkin Farm has a few extra activities for the kids but they're all related to pumpkins, corn and the Autumn season such as a hay bale maze, sandboxes filled with corn, farm animal petting zoo etc. 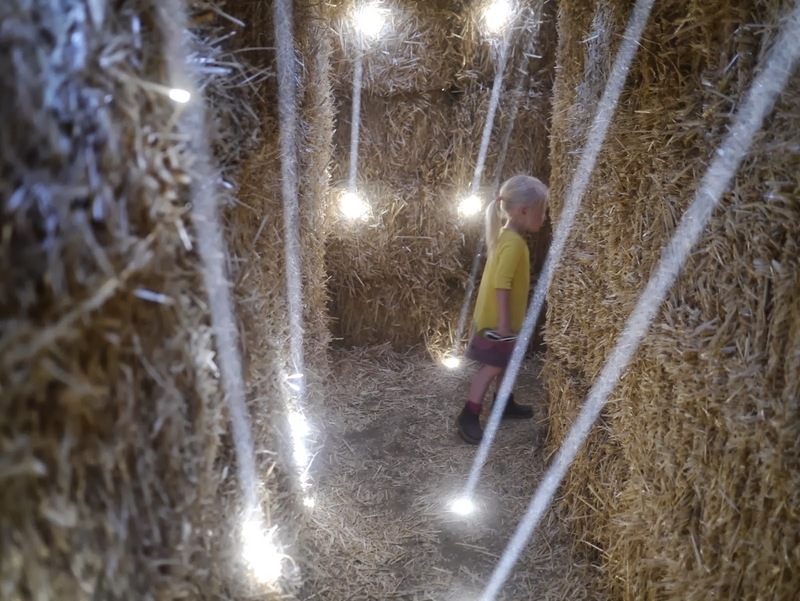 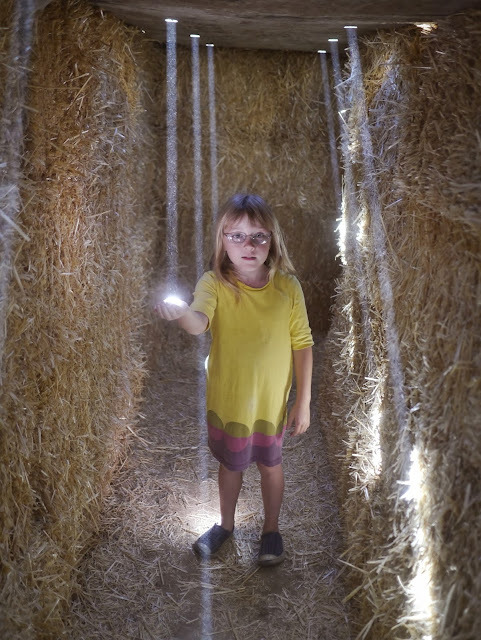 Unfortunately we were a little short on time so we had to give this part a miss however we did make sure to stop for cheesy Autumn and Halloween photos and took a few quick runs through the much smaller hay bale maze they had on site. 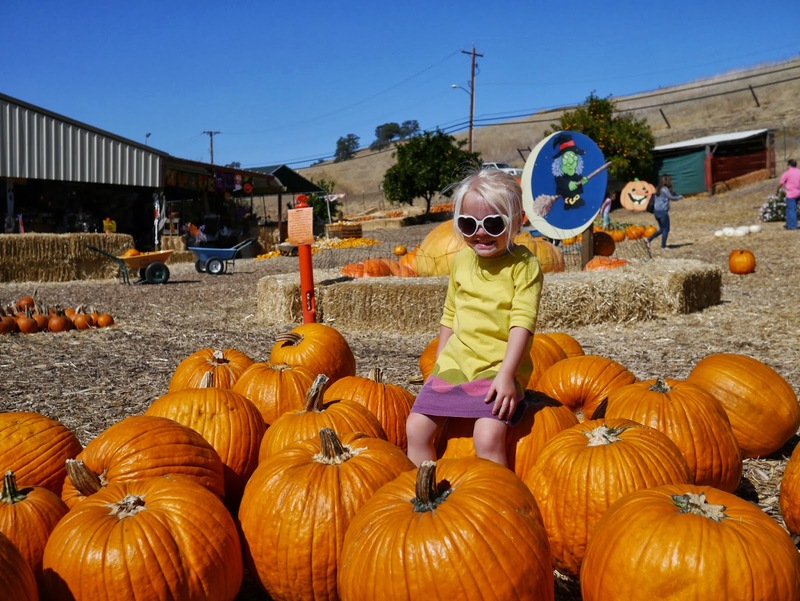 Pumpkins make perfect seats for little bottoms! 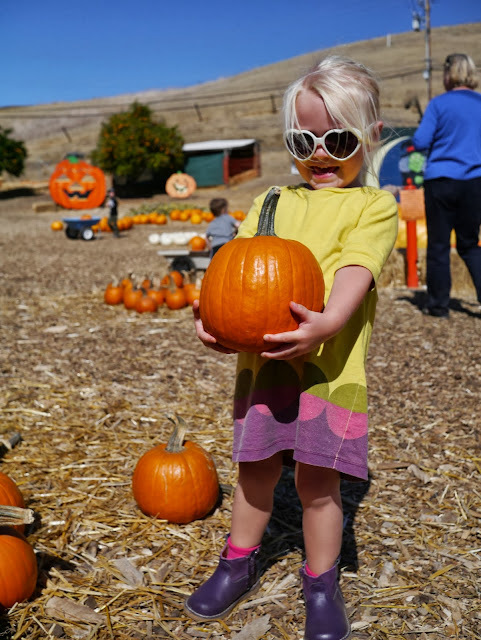 Lola walks through the "laser beams"
We had such a fun time visiting the pumpkin farm. 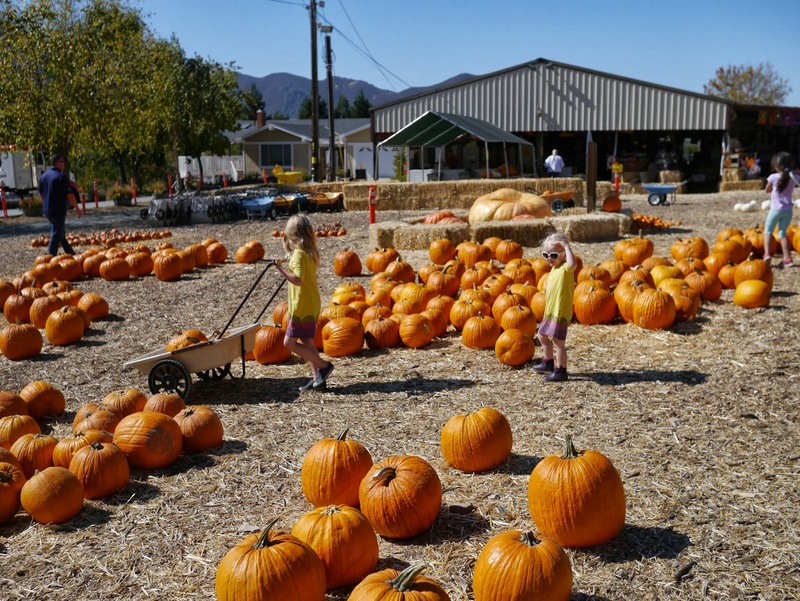 It's definitely one of our new favourite traditions and something we'll look forward to doing every year while we live in America. Our pumpkins will sit aside for a few weeks while we visit Canada for visa renewal purposes (again!). 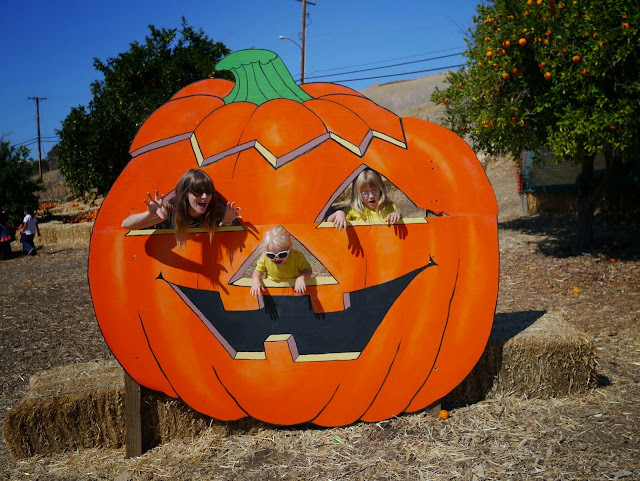 The girls can't wait to carve them when we get home. 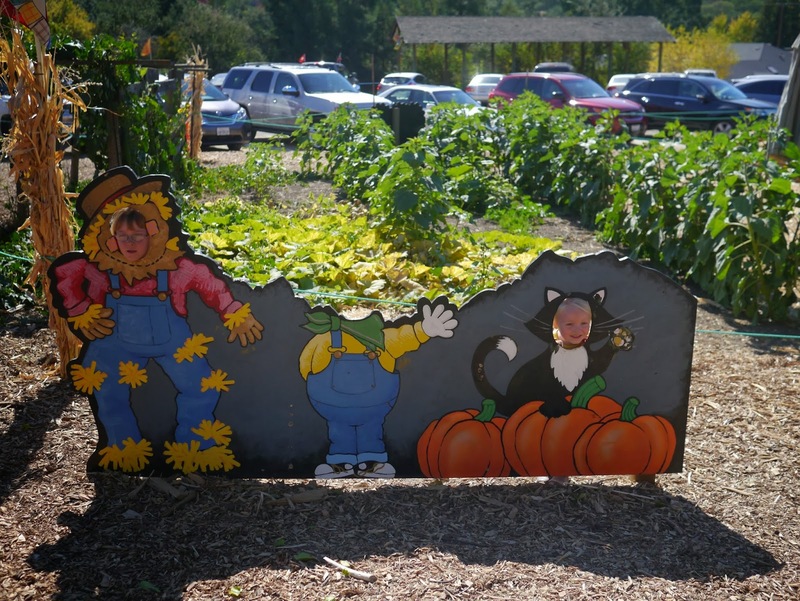 We were there on Saturday! It was crazy hot. 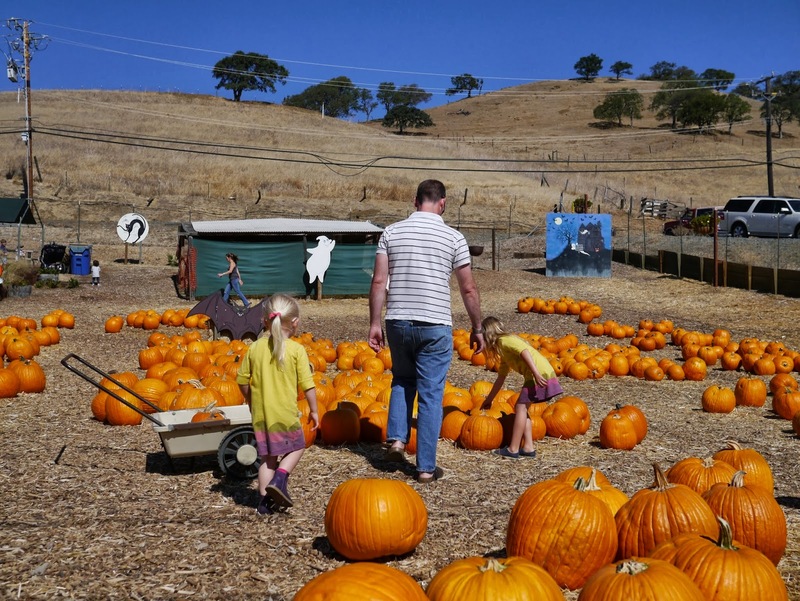 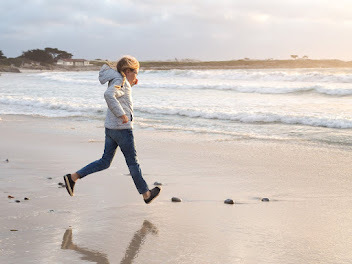 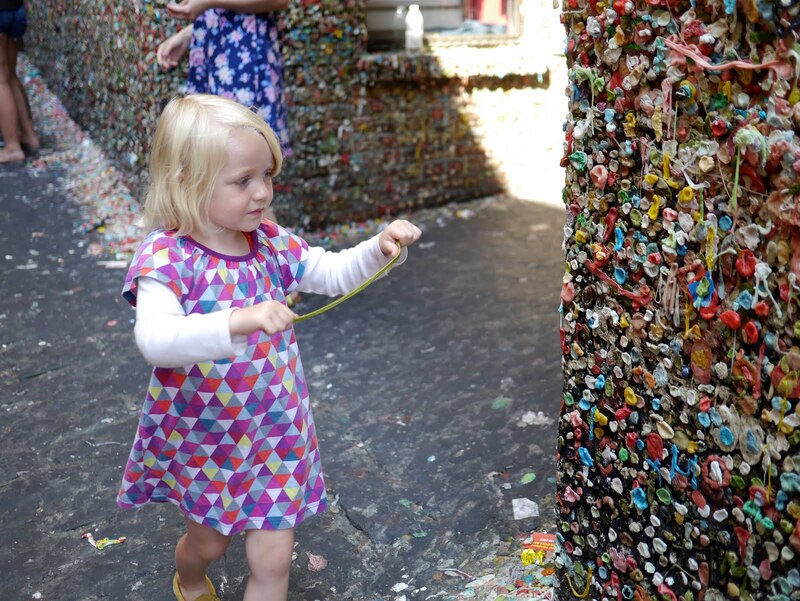 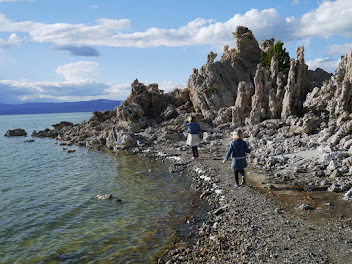 It's a bit of a drive from Oakland, but it's not as crowded as half moon bay and a cute, fun patch. 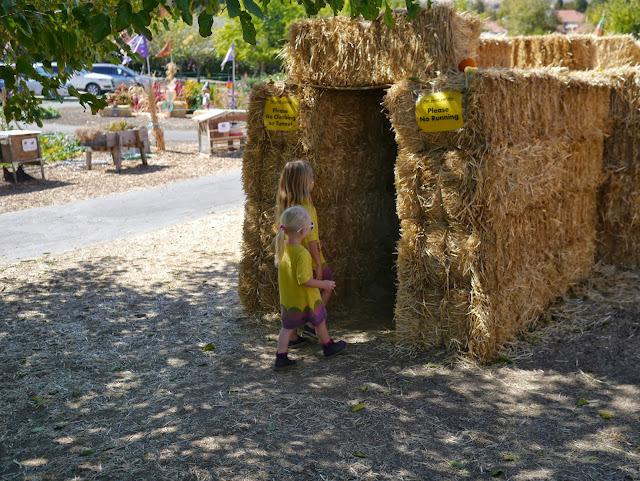 My girl loved the haystack maze too. 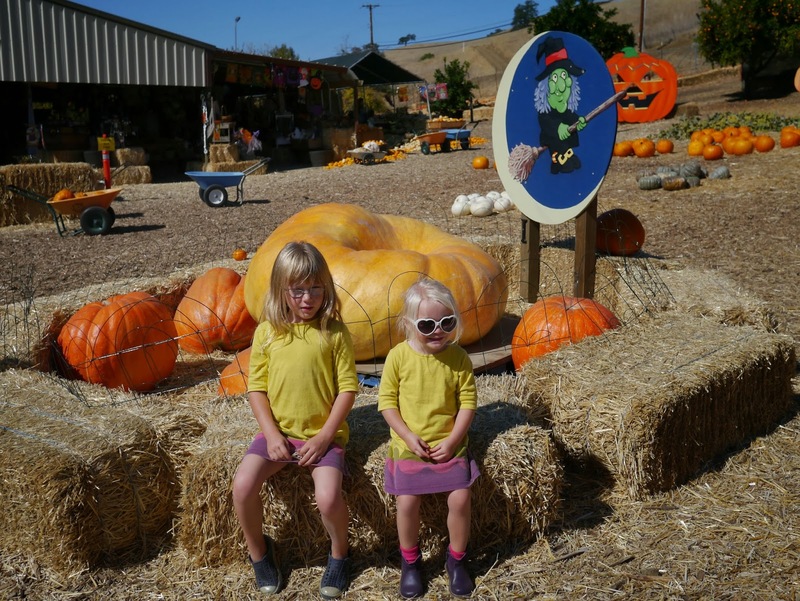 Have been going to this patch for years with my nephews and it's fun to now take my girl.